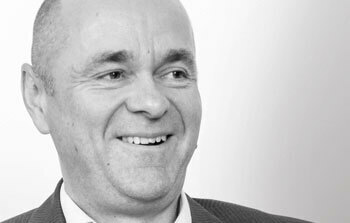 Andrew Whiteley is Managing Director of Provisio Limited and has been an IFA for over 20 years working almost exclusively with the clients referred to him by accountants and solicitors. Andrew Whiteley is Managing Director of Provisio Limited and has been an IFA for over 20 years working almost exclusively with the clients referred to him by accountants and solicitors. 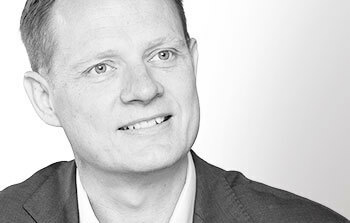 Andrew holds the Diploma in Financial Services and specialises in investment and pension planning for individuals and company directors. He is one of a small number of IFAs promoting ETFs to retail clients. In 2007, having become disillusioned with the charges and underperformance of both retail investment funds and discretionary fund managers, Andrew set about developing a new Wealth Management service. Starting with a blank canvas he identified the significant cost advantages offered by Exchange Traded Funds (ETFs) and decided that they would be ideal components of the multi-asset portfolios that he was keen to develop. These portfolios – hosted on a number of “wrap” platforms – are run on an advisory basis and now sit at the heart of the Provisio wealth management service. Andrew is an Affiliate of Resolution and often acts as a financial neutral in collaborative divorce proceedings. 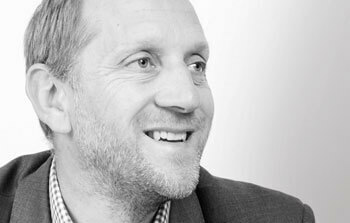 Philip joined the firm in 2008 and specialises in investment work. Prior to joining Provisio, he worked as a senior investment manager at a large private client investment firm. Philip joined the firm in 2008 and specialises in investment work. Prior to joining Provisio, he worked as a senior investment manager at a large private client investment firm. He has been in the industry since 1986 and holds the Investment Management Certificate, which is issued by the CFA Society of the UK. As a former active discretionary investment manager, he found that it was becoming more and more difficult to add value to client portfolios. The returns generated for clients did not justify the fees charged. As a result, he came to the conclusion that low cost, passive fund management was a more attractive proposition for clients and so he joined Provisio. Colin has worked in the financial services industry for 15 years. He is qualified to provide independent advice on mortgages and equity release and also holds the Diploma in Financial Services. Colin has worked in the financial services industry for almost 15 years, and joined the company in 2003, having previously worked in pension administration. He holds the Diploma in Financial Services, and is also qualified to provide independent advice on mortgages and equity release. He provides advice on all areas of financial planning, mainly to individuals but also to businesses, as well as acting as a paraplanner supporting the other advisers of Provisio Ltd.
Colin lives in Letchworth Garden City, when not at work he enjoys cycling, playing badminton and spending time with his wife and two children. 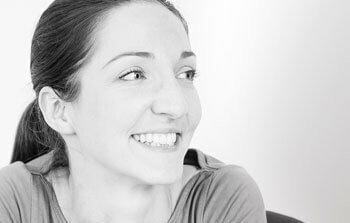 Lucia has worked in the Financial Services Industry for 10 years providing administration and paraplanning support. Lucia has worked in the Financial Services Industry for 10 years providing administration and paraplanning support. Lucia joined the company in February 2015 and provides a support function to the team, assisting with research and technical administration. Most of her spare time outside of Provisio consists of chasing a lively 2 year old and a very energetic Hungarian Vizsla! Shane joined Provisio in 2016 bringing over 25 years worth of experience in the financial industry with him. Shane joined Provisio in 2016 bringing over 25 years worth of experience in the financial industry with him. Previous to joining, Shane held over five years experience as an Independent Financial Adviser with a local advisory firm and also held a role as a Business Development Manager for one of Europe’s biggest insurers and wealth investment managers. 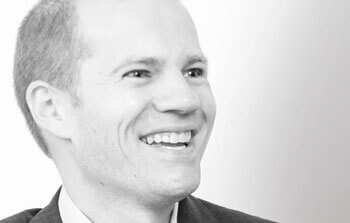 In addition to his experience, Shane is highly qualified, being both a Chartered Financial Planner and also a Fellow of the Personal Finance Society. He also holds the Certificate in Discretionary Investment Management. Shane provides advice on a wide range of areas, working closely with clients on areas including Pensions, Investment Portfolios, Inheritance Tax and Trusts, helping to align all areas of financial planning with clients objectives. Shane lives locally and is married with two young children. Outside of work Shane enjoys spending time with his family, plays the guitar and is also a keen cyclist. 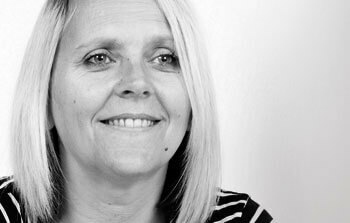 Sharon joined Provisio Limited in 2006 and has worked in the financial services industry for over 20 years. She is responsible for all client administration. Sharon joined Provisio Limited in 2006 and has worked in the financial services industry for over 20 years. Sharon is responsible all client administration as well as making sure that the office runs smoothly.